Vape box mods are regulated devices that use either lithium ion batteries to regulate voltage. With consistent output and excellent battery life, our box mods give you flexibility in coil design and tons of options. We’re proud of our selection of mods because we work hard to ensure our customers can choose from an impressive variety of price points, finishes, and features. Select the features that matter to you, from temperature control and wattage to e-liquid capacity. If you’re looking for a bundled package, you can trust that we’ve put together options with perfect compatibility and top-of-the-line features. 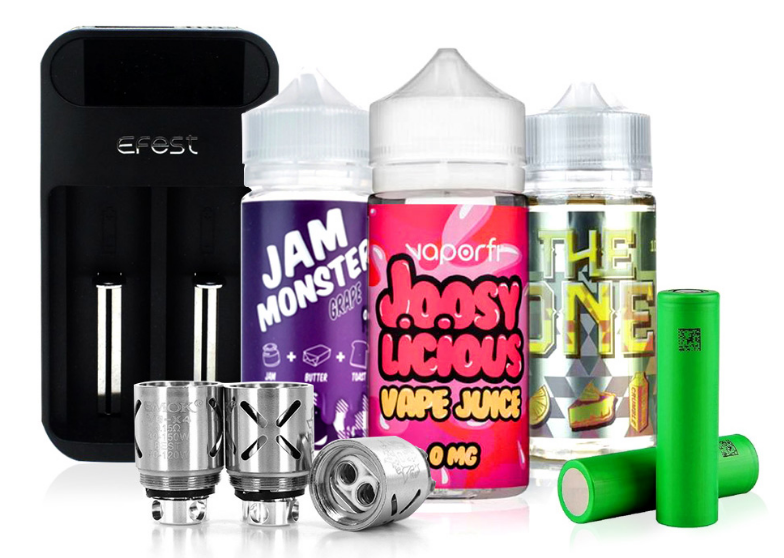 Whatever your mod needs, we're proud to offer the biggest selection and the best products. Remember, we ship free with no minimum order and our standard, industry-leading return policy. Welcome to your new mod! Why Buy Box Mods from DirectVapor? Box mods are a versatile device style that can easily satisfy a wide range of vape styles, from the novice vaper to the experienced cloud chaser. 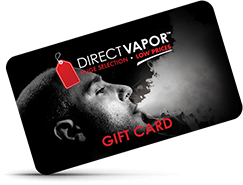 DIRECTVAPOR offers a great variety of options to fit your vape preferences, making it easy to find the perfect box mod match for you. We’re proud to say that every box mod we sell is hand-picked for its quality construction, vaper-focused design, and thoughtful features. You’ll find all the brands you know and love, as well as have the opportunity to discover some new names in the industry. Try one of our affordable, entry-level box mods that provide a quality experience with zero hassle, or up your vape game with a high-performing, advanced box mod that’s worth the investment. Whichever you choose, you can purchase your mod with confidence - manufacturer warranties and our flexible return policy means you won’t have to deal with buyer’s remorse. Plus, DIRECTVAPOR’s low-price guarantee saves you the hassle of shopping around for the best deal. If you find your mod for cheaper somewhere else, we’ll happily match the price or refund you the difference. Industry-best mods, low prices, and great customer service - all part of the DIRECTVAPOR promise.